The DJI Zenmuse H3-3D V1.1 is a 3 axis brushless gimbal, which has a high precision, high stability and lightweight chassis with plug and play features; it is widely used in film and television productions and advertising aerial photography. 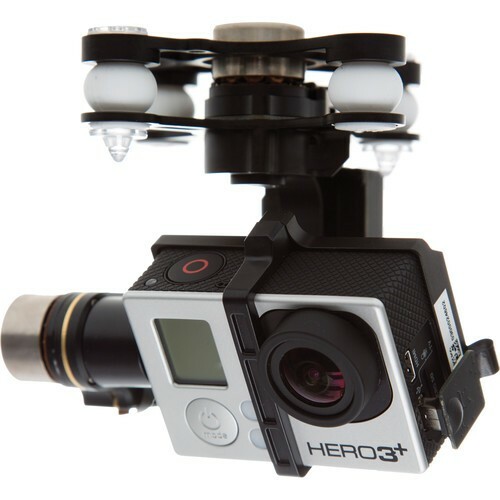 The Zenmuse H3-3D Gimbal is designed for the GoPro Hero3 and will stabilize and control the GoPro camera precisely within the 3 axis of control for outstanding video stright from the camera. The precision of control angle is within the range of ±0.08°, so the photos or video output will be of the highest quality in fast forward flight or a holding position. The H3-3D gimbal has its own independent high-precision Inertial Measurement Unit (IMU) which offers precise attitude information and more accurate control. 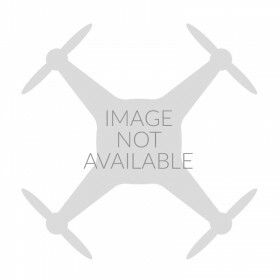 This H3-3D gimbal is compatible with the DJI Naza M V2, DJI Wookong M as it is supplied with GCU needed. 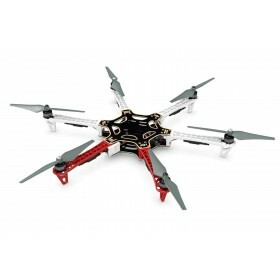 This is the successor to the 2D and adds a third (yaw) axis stabilisation. 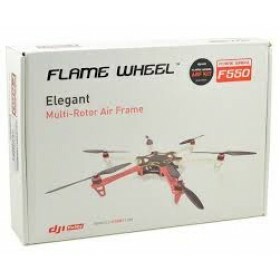 I fitted mine to a Flamewheel 550 using the DJI adapter which was supplied as part of a bundle. The installation instructions on the DJI Wiki refer to the phantom only, so take a bit of time to figure out how it fits. The unit itself is beautifully packages and the box contains many packs of screws, wires and accessories. The gimbal is a tight fit in the packaging material and needs to be removed firmly but with care. The accessories and top mounting plate seem to be universal components for both the Phantom and the Flamewheel series and contain far more screws than are required! The top plate has multiple mounting holes, but once held up to the adapter plate it is obvious which ones should be used. 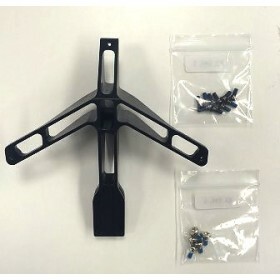 The gimbal is supplied with mounting bushes of varying stiffness - the white medium ones are fitted, but I have found the stiffer ones offer better performance for me, but you will need to experiment. Single use plastic safety pins are provided to secure the gimbal should the rubber mounts fail. DJI suggest fitting two diagonally, some people don't use them at all, I use loose tie wraps! I also used thread lock (Loctite 243) on all the mounting screws except for the camera clamping bracket. Once mounted it will be seen that the ground clearance with the standard legs is very low - about 3 or 4mm! 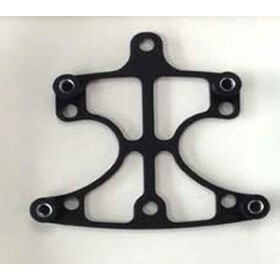 I found some aftermarket legs of similar design and, more importantly, same mounting hole spacing, on Amazon and this increases the ground clearance to around 20mm. Fitting the control unit was a little problematic. I fitted mine to the underside of the bottom Flamewheel plate at the rear and fed the ribbon cable up through a slot and then back down, using a tie wrap to secure it to the mounting adapter. The control lead plugs into the NAZA PMU. You need to have access to the gimbal Control Unit )GCU) USB socket so that has to be clear too. Setting up is straightforward - you can ignore the gimbal setting in the NAZA assistant software, it works (with my T8J using the serial bus) regardless of the setting! Connecting the gimbal assistant software resulted in a software update. The camera and gimbal shifts the CofG forward. You may need to move the battery further back to compensate for this, and change the figures in the NAZ assistant software. Balancing the aircraft is important to maximise flight time. The weight of my set up is 2Kg and I get 10 -12 minutes flight time from a 4S 4200mAh LiPo battery allowing a safety margin. In flight the images are very stable. The yaw rate is quite heavily damped so as the aircraft is rotated about its axis, the camera follows in a very controlled manner. The camera is only controllable in tilt, and the speed is not controllable, but the stabilisation is excellent. I noticed on the ground that the camera did not seem level. I place the aircraft on a flat surface (ensuring the aircraft was level using a spirit level) a carried out a basic and advance IMU calibration on the NAZA which improved it. The apparent flimsiness of the ribbon cable connection to the camera has been mentioned. The 2D gimbal had connected to the GoPro bus socket, so this seems a retrograde step, but might be to eliminate noise on the video signal. However, provided care is taken, the ribbon cable should be OK, although it needs to be unplugged to remove the camera's micro SD card. 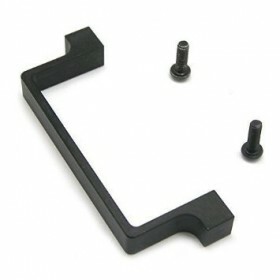 The adaptor plug as a locking bar to clamp it o the ribbon cable. This is not mentioned in the instructions! It should be clamped to end=sure a good connection. A spare cable is supplied with the gimbal, and they are available as spares from BYOD. Overall I am very pleased with the performance. Two final tips, switch on the camera and start recording before powering up the gimbal to avoid straining the servos. I also found that using the Wi-fi link on the camera can interfere with the radio control link - I had one instance of lost communications, triggering the fail safe using the camera Wi-Fi This has not been repeated since I stopped using it. Superb product but with a few small issues. The Zenmuse gimbal plus the F550 adapter installs reasonably easy once the assembly detail has been established since DJI only provide assembly instructions for the Phantom configuration. 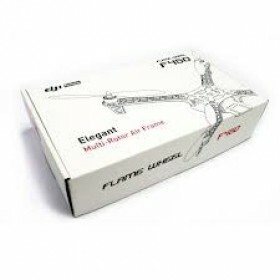 DJI Flamewheel Landing Legs will also be required to secure the adapter. The only other small concern I have is the durability of the ribbon cable between the Zenmuse and the GoPro...I have a worry that it will not take a liking to removing the GoPro too often...fortunately a spare ribbon cable is provided in the assembly kit. Once assembled however the Zenmuse works extremely well and seems to be as responsive as advertised.